The Blondie Brownie recipe from THAT picture! Last week I shared a picture of our own version of the Great British Bakeoff over here in the Lowcountry. 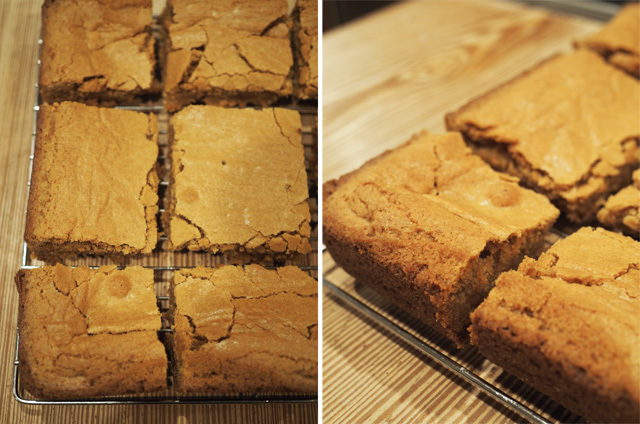 I like to think my brownies would have been a Mary Berry success story, but it seems most people skimmed right over the brownies and wanted to know all about the blondies! I grew up with this recipe, so it never occurred to me that the world might not all know about the famous blondie brownies. Several Instagram followers asked for the recipe, and many have been very persistent in their requests. Apologies it has taken so long to get this done. 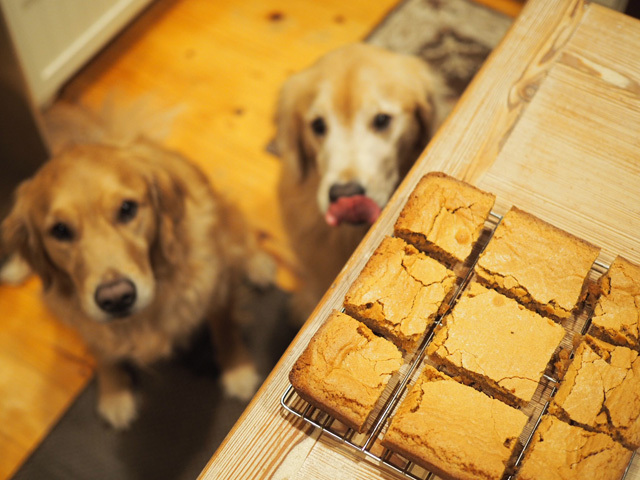 But, here's the recipe to some truly amazing blondies that will blow your brownie loving mind. 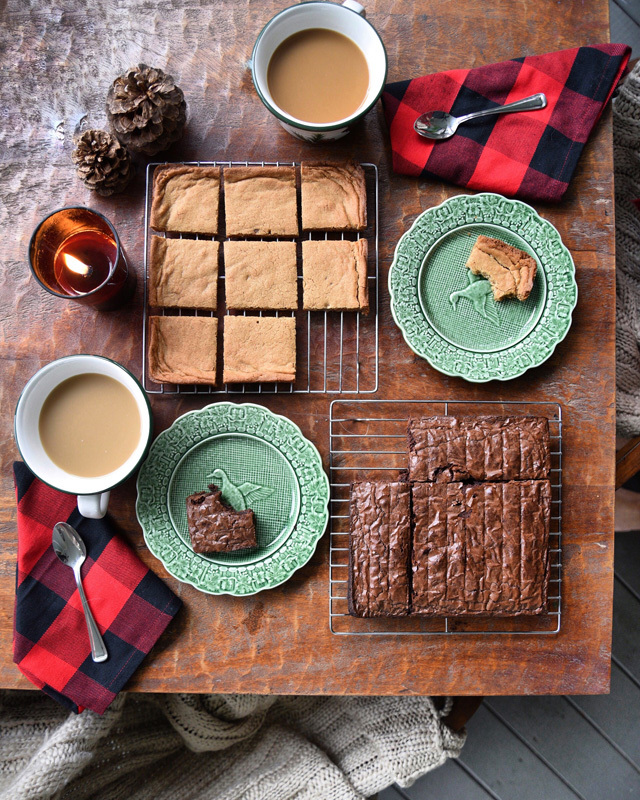 We call them butterscotch brownies in my house, as they have a sort of butterscotch taste to them. They are the perfect dessert for just about anyone, but were always made for those who weren't too keen on the chocolate variety! Butter a shallow 8x8 pan and warm the over to 350F (175C). Bake for 25 minutes and then allow to cool before cutting into squares. You can double the recipe to give yourself really chunky and thick brownies. Depending on your oven, this will add 10-20 minutes more baking time on the brownies. Watch them for browning and use a toothpick to test. You can also add chocolate chips if you're a chocolate love through and through. I recommend trying the recipe on its own first and then moving to adding things like chocolate and nuts. The world's your oyster with these beauties, but the base mixes well with most sweet treats!